Depending on the industry you’re in, great quality images can be used to drive traffic from your social media platforms to your website. 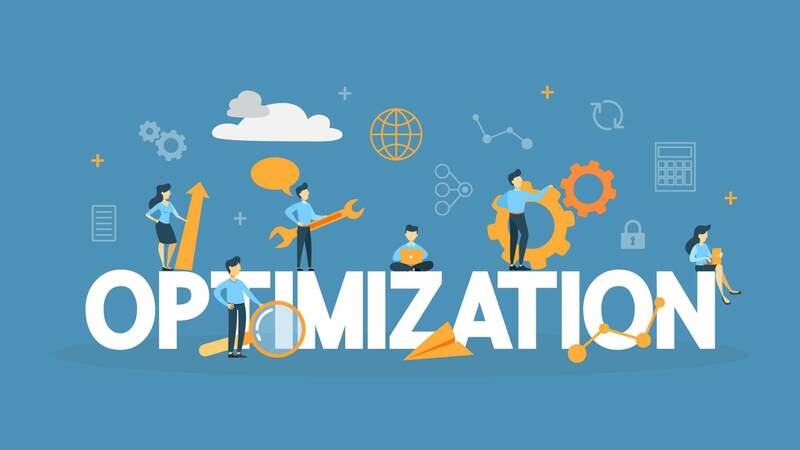 If you’ve already begun optimizing your website, you know that it can take some time to get it all done and the upkeep can be frustrating, but the amount of traffic that can come to your website can drastically increase. If you knew that you could pull in more traffic by simply optimizing your images, would you do it? Of course, you would! Here are a few quick ways to optimize your images for better search result rankings! High-quality images tend to run very large in size, which means they will take longer to load. Google won’t rank images that are slow to load, making resizing your images extremely crucial. If you’re worried about losing photo quality, make sure to resize your images in a software such as Photoshop, Pixlr, or PicMonkey! Changing your images from the file name that appears when you originally save an image to your computer to one that is more descriptive will help make your images more searchable. For example, if you have a photo of marble tile installation change the file name from “ABC0001.jpg” to “marble tile installation”. When naming your files, consider what the image is of and how the user would search for that photo on a search engine. Since search engines cannot read images, they rely on the text behind the image, also known as alt text. This is also what you’ll see if the image isn’t loading properly when your internet is bad and there is text where the image should be. The great thing about the SEO plugins out there is that a lot of them will inform you if any of the images on the page you are working on are missing their alt text. If you don’t have a plugin that does this, you can easily add alt text with the following steps. Click on the image and select “edit”. In the window that opens, you’ll want to edit/add text to the field that says “Alternative Text” – be as descriptive as possible! To save the changes, click “update”. You will also be able to add this alt text when you’re uploading images via the media tab on a WordPress site. Just like a regular XML Sitemap, an Image Sitemap will allow you to present more information to search engines. This allows them to better pull information from your site and allow you to rank higher on search result pages. Whether you are showcasing an image on social media or on your website, making sure to always have the context around the image to match will help improve image rankings. This simply means to make sure your image and your copy go hand-in-hand. Don’t have a photo of fruit when you’re talking about surgery, instead utilize an image of a hospital bed or a patient. Go above and beyond by ensuring the URL, page title, and any other content on the page flow seamlessly!